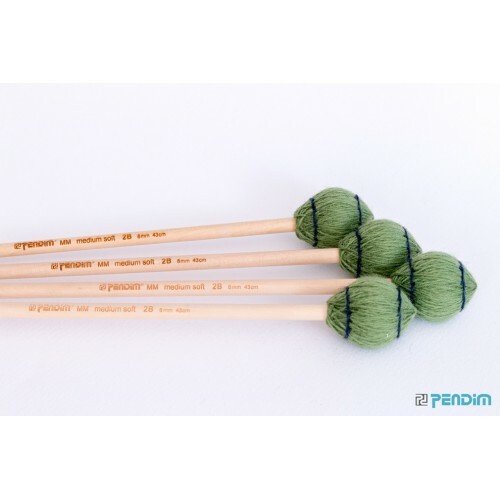 All Pendim marimba/vibraphone mallets are sold in a set of 4. The option "pair" is for all of you who want only 2 mallets! The Pendim Marimba Mallets M2 (Model 2) is one of the many vibraphone mallets that the company offers. 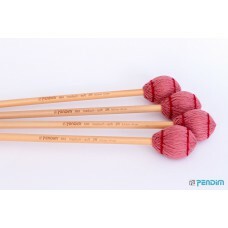 The wide option of Pendim cores, materials, yarns and other parameters allows the creation of many mallet combinations. 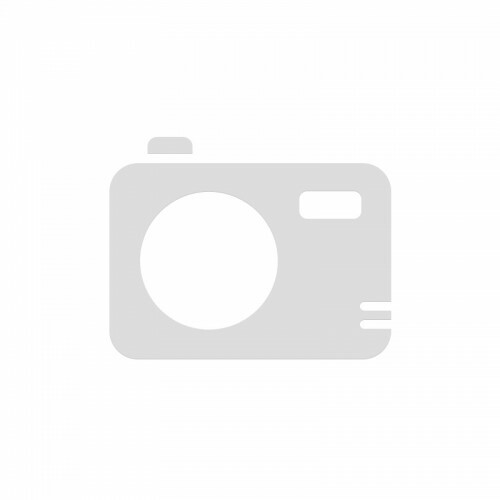 Model 2 - is a standard marimba head with very good balance. It is also used for heavy vibraphone mallets. - Rattan's longest handle length is 42 centimeters if you select a longer option like 44cm you will still receive the longest possible - 42 cm! 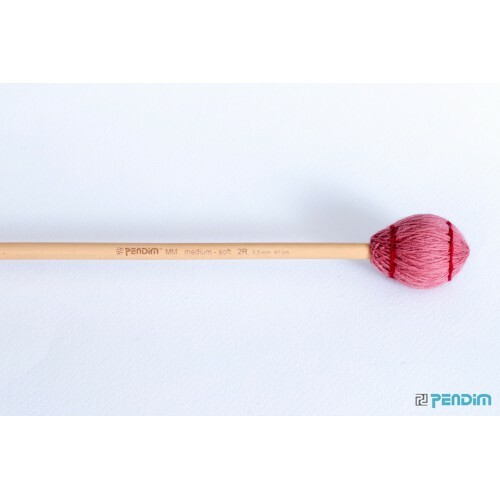 - "Pendim" keeps the right to choose/change yarn colors.The option to select your own yarn color is available in the Mallet Creator section for custom orders only!